Popcaan is alive and well and there were no drive-by shooting or any attempt to take the dancehall deejay’s life. 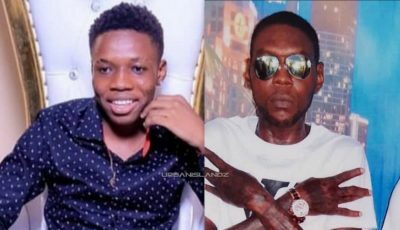 Multiple reports surfaced on Friday claiming that the “Unruly Rave” deejay was shot and killed during a drive-by shooting outside of Shocking Vibes Studio in Kingston. Other reports alleges that he was only grazed by bullets. But a rep for the deejay told Urban Islandz that the reports are completely false. Earlier this week Popcaan was in Belize for a sold out crowd where he also did some charity event with former Bad Boy rapper Shyne. Sources also told us that promoters have been calling the deejay’s management inquiring if they should cancel upcoming gigs. “Promoters have been calling us from all over the world and we want to let them know that Poppy is alive and well and will honor all of his upcoming shows,” the dancehall hitmaker’s reps added. 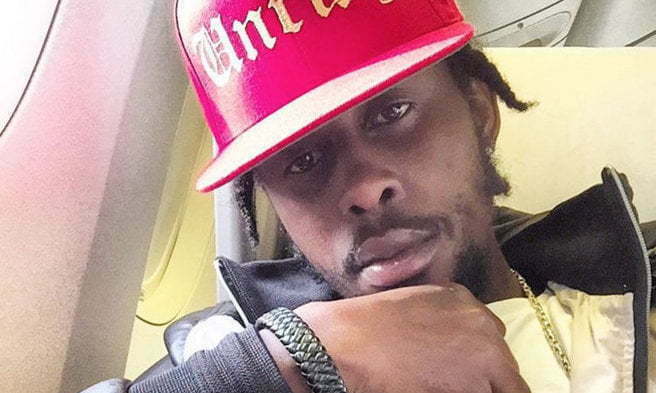 Popcaan have been beefing with rival dancehall singer Mavado since the start of the summer. If something like a shooting would take place on either side of the divide, something tells the other side would be blame for that shooting.